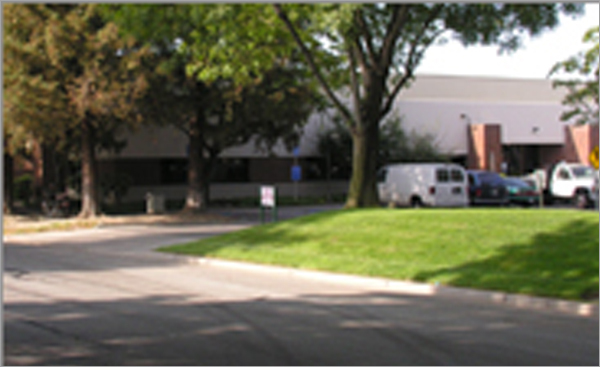 Our San Jose, California, backplane facility offers a comprehensive suite of backplane services from NPI, test engineering and DFx, to assembly chassis-level system integration. Experience the responsiveness, pricing and quick turnaround times of one of the premier backplane manufacturing facilities in North America. 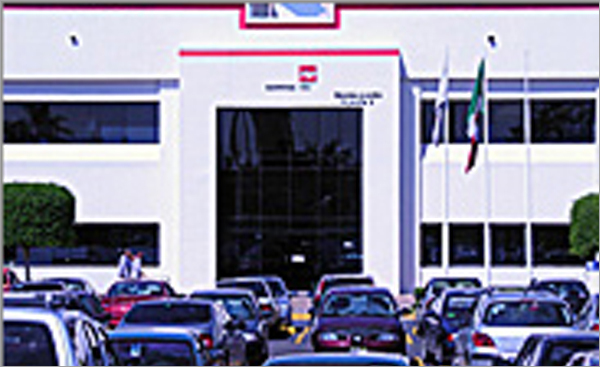 Our Guadalajara, Mexico, backplane facility offers all the services customers require from concept to delivery. 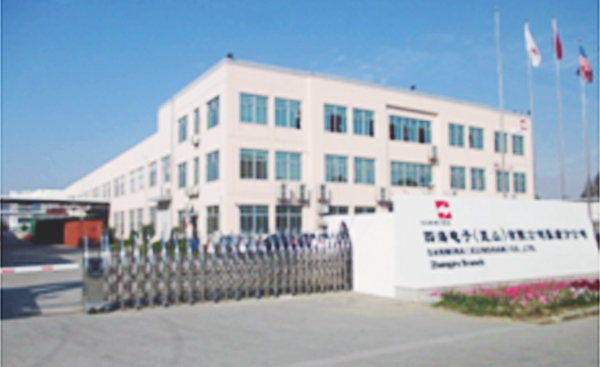 Our Zhangpu, China, backplane facility specializes in backplane assembly and systems integration, providing customers a lower-cost Asian manufacturing solution for systems with high-technology requirements.